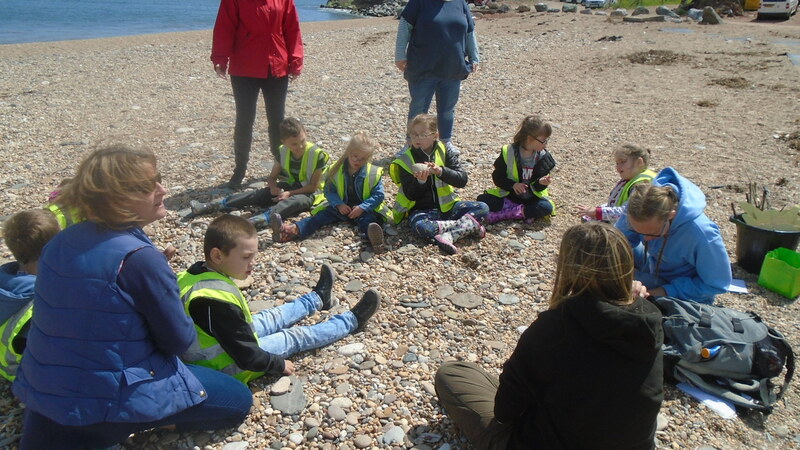 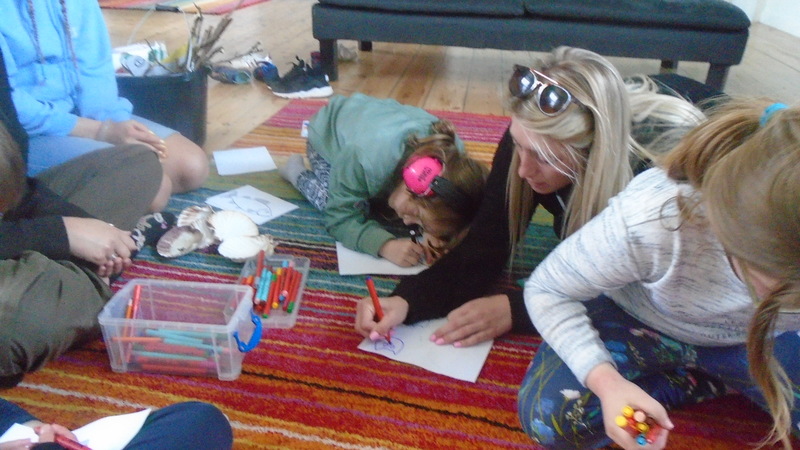 For this year’s residential, some pupils from classes 5 and 6 went to Start Bay in Slapton. After leaving the school on Thursday morning and arriving at our destination, we headed straight to the beach! 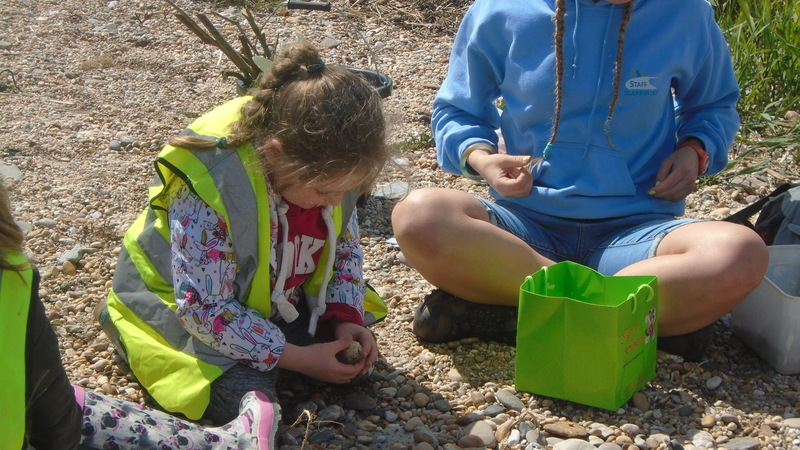 We searched for different materials to use to create our very own beach art. Some pupils found shells, whilst others used small pebbles and sand. 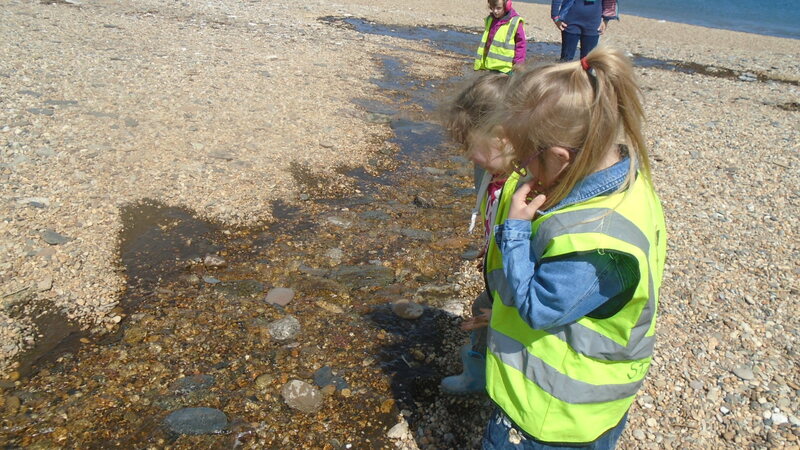 While we were there we also thought about different objects that we might find on the beach and went on a ‘treasure hunt’ to find them, matching each object to picture and symbol. 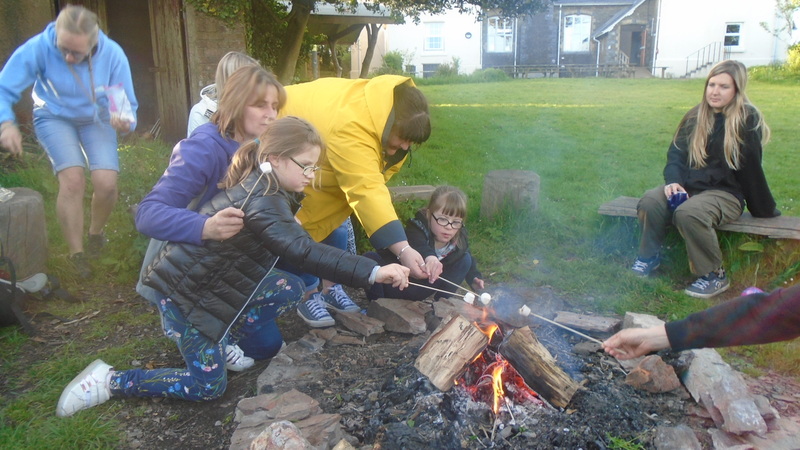 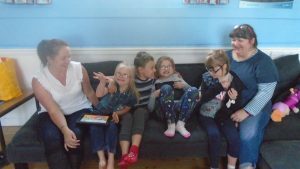 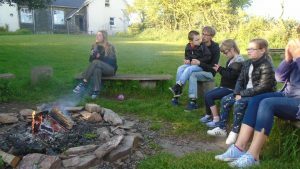 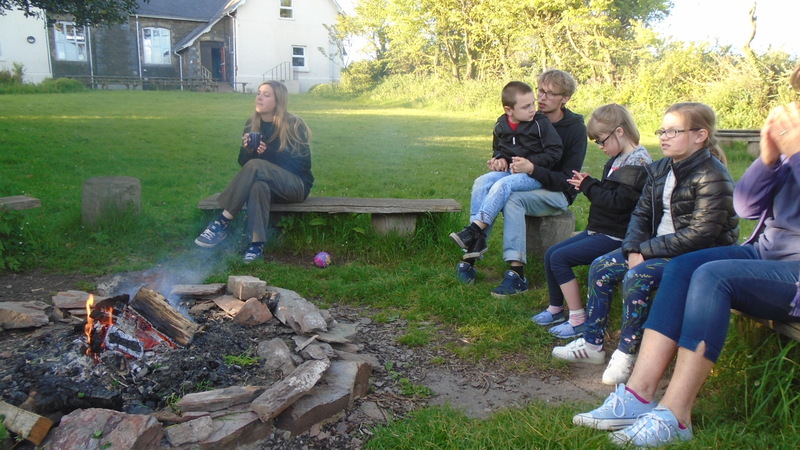 At the end of the day, we all settled around a campfire where we shared stories and songs and toasted marshmallows, before tucking up into bed next to our friends! 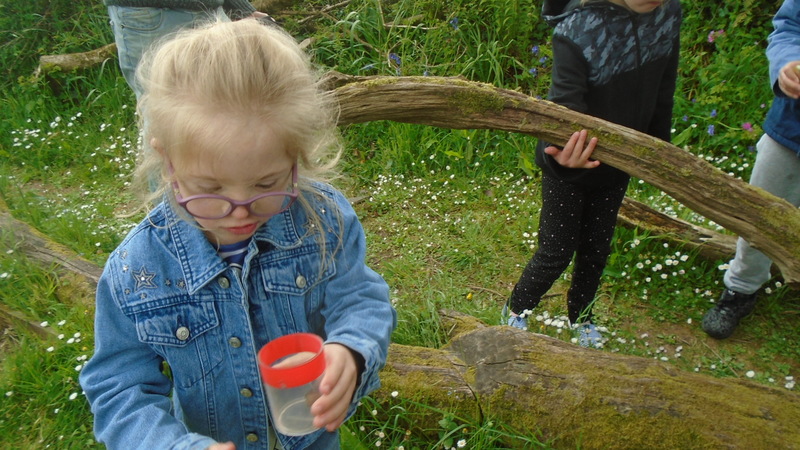 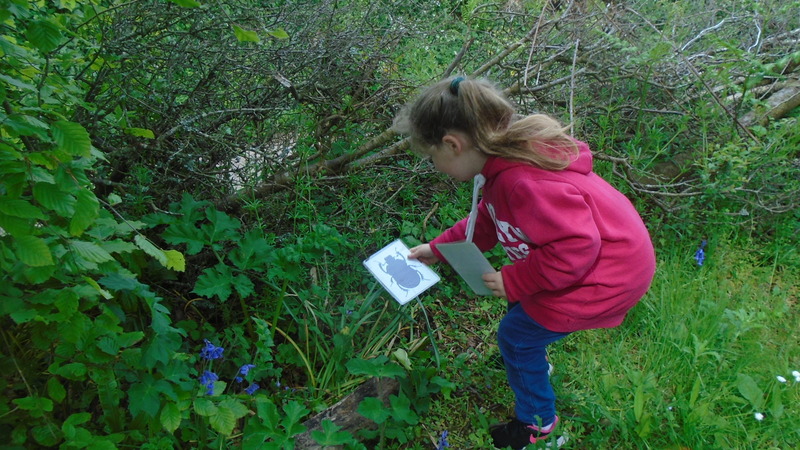 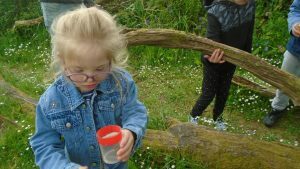 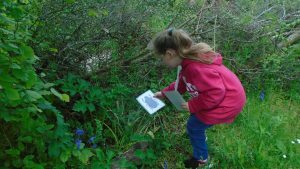 On Friday morning we explored the Start bay Centre garden looking for a selection of minibeasts and collecting them in pots, before releasing them back into their wild habitats. 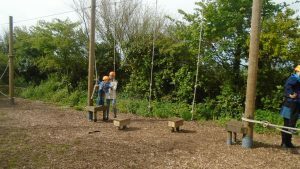 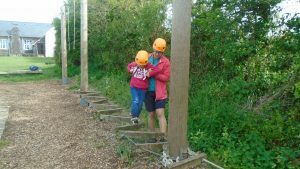 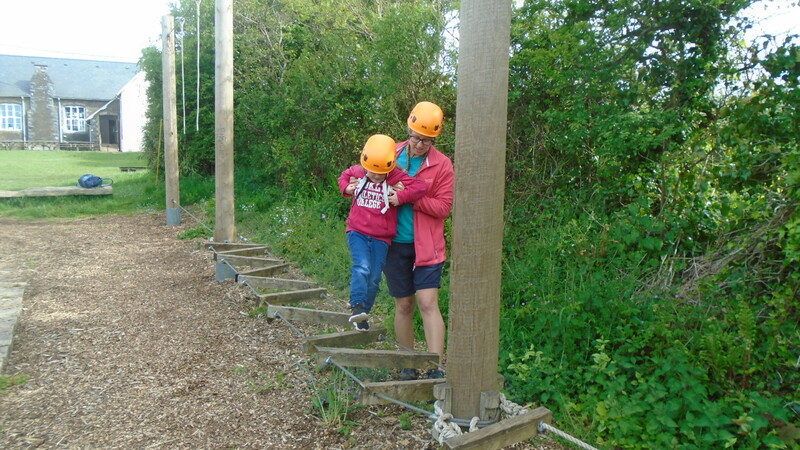 We then tested our bravery and balance on the low ropes obstacle course which was tricky but fun!